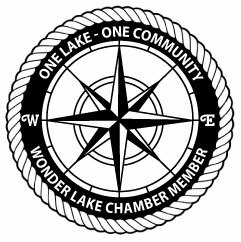 The Wonder Lake Chamber is dedicated to supporting the growth and development of all businesses in Wonder Lake and the surrounding communities. The Chamber promotes annual events every year, The 4th of July Parade, Annual Golf Outing, Chamber Dinner and more! Visit their website for more information!